Fresh flowers are a wonderful way to decorate your house this festive season as well as giving as a gift. 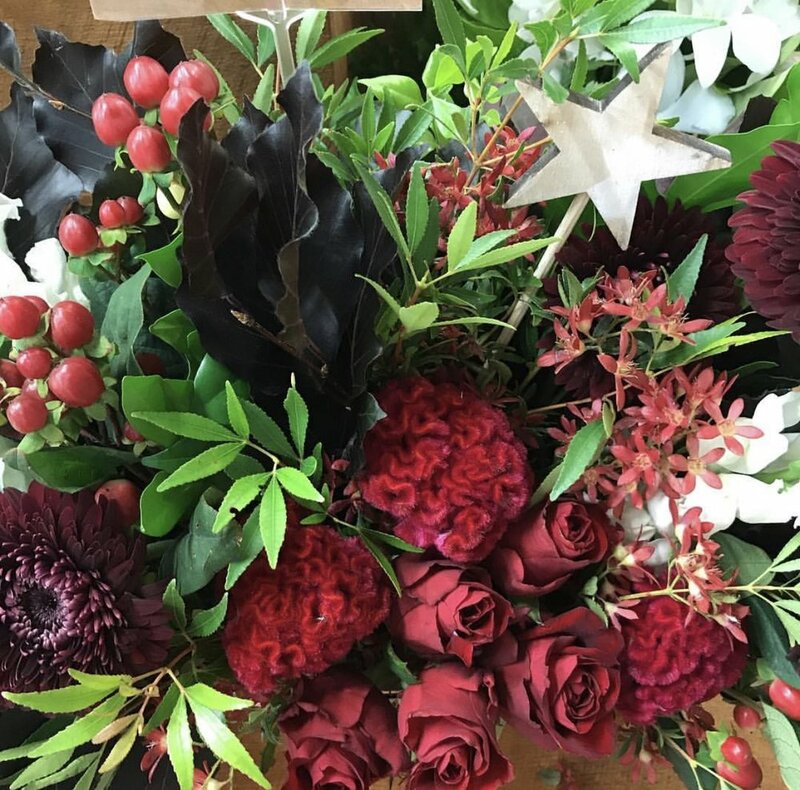 Northside Flower Market are offering a selection of Christmas flower workshops including how to make a bush Christmas flower wreath, dried and fresh wreath workshops, low and long table arrangements and even a kids only Christmas Posy Box class. Classes are filling fast, so pick which you would like to do from the detailed list here and book online today. You may also like to read about the Christmas events taking place in Brisbane city this festive season here.